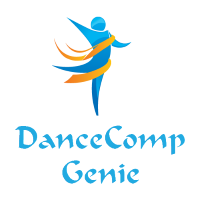 Dance Competitions and Conventions may join as Full Voting Members. of The ADCC with voting rights. Membership currently includes three levels (Platinum, Gold, and Silver) and provides benefits at that level for one year from your joining date. ADCC Members must meet two key requirements. They must have been in business at least two years and must produce a minimum of four competition events each year. Membership Dues support The ADCC’s programs and services.